Due to changes in circumstances and work load Black Isle tree services are no longer able to provide services to new customers at this time. We specialise in all aspects of tree surgery and arboriculture throughout Ross-shire, Inverness and the Highlands. We pride ourselves in delivering a professional service of care to our customers and their trees. We are more than happy to provide practical advice regarding concerns you may have with your trees or advice on how best to take care of them. If you feel that work should be carried out, we would be more than happy to provide a free no obligation quote. 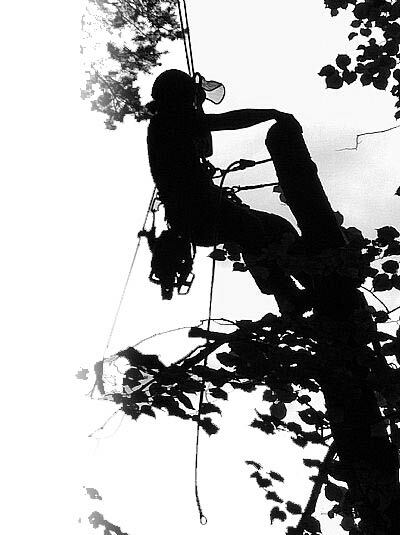 The tree surgeons and arborists at Black Isle Tree Services are highly skilled and experienced. 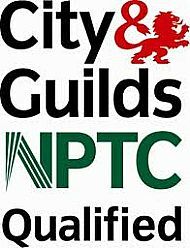 All personnel hold the relevant NPTC qualifications and always work within the guidelines of industry best practice. All work is carried out to BS 3998 (British Standard 3998 tree work recommendations.) Working to these standards ensure your trees always receive the best quality of care. We have full Public and Employers Liability Insurance.